Corporate Polo Days are high up on the list of a WOW factor / VIP events and it's an event that you can all do! Polo is one of the fastest ball games that exists and boasts to be a glamorous sport of sheer adrenaline, excitement, skills and precision. 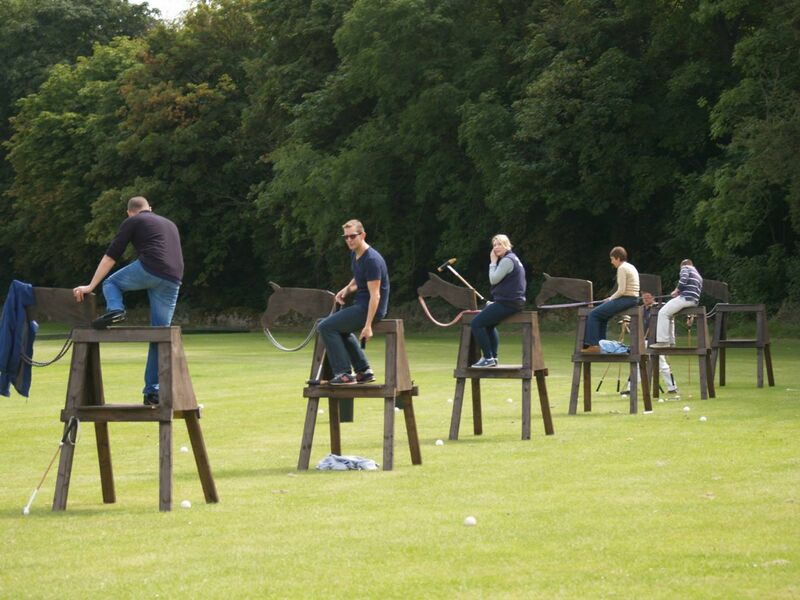 A game also normally known to be played by playboys, millionaires and Royalty, however 'The Corporate Polo Company' give you the opportunity to join that prestigious list and take part in a corporate activity that will WOW your colleagues and guests. With absolutely no riding or horse experience necessary we will teach you this addictive sport - All you need is a sense of adventure! 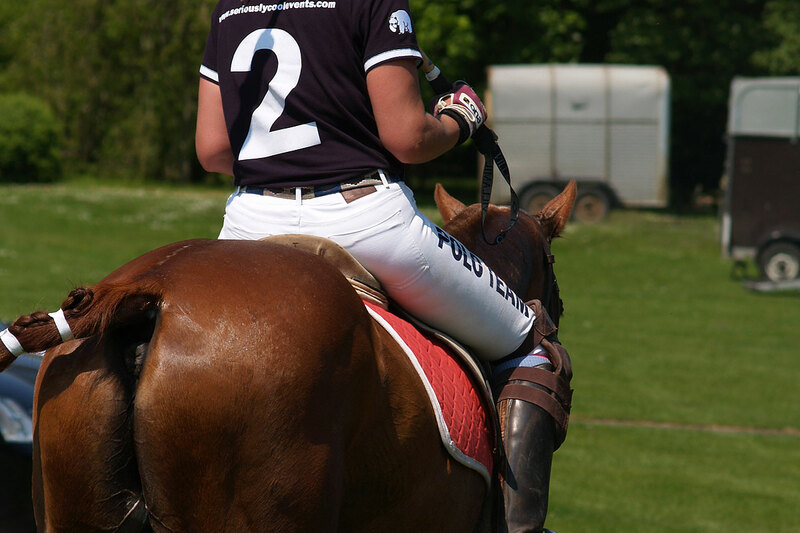 Polo is ideal for client entertaining, team building and reward events. We create tailored packages to meet all your requirements and budgets, therefore giving different levels of participation and hospitality for all levels. Polo is a team sport that engages, activates and inspires all of those involved and at all levels. 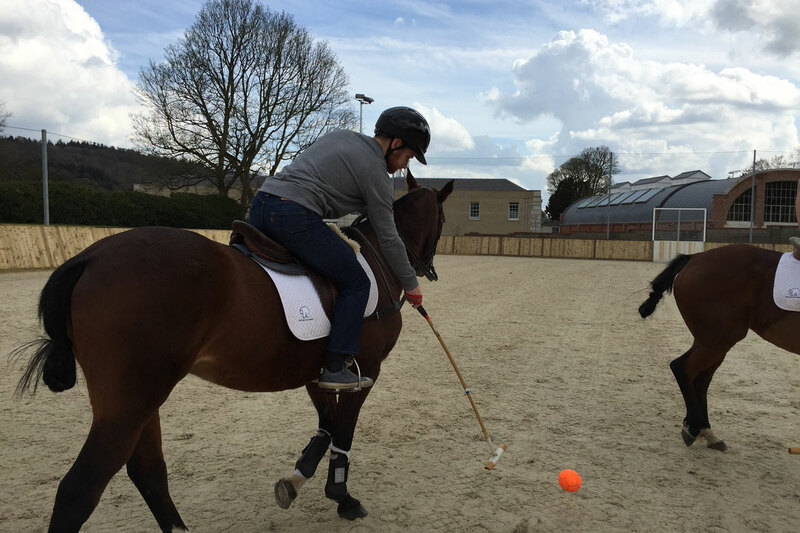 The thrill, challenge and sense of achievement as people to learn to ride and hit the ball at the same time guarantees a truly memorable experience! Here the ponies are the real professionals that will certainly give you a day to remember! Fun is a given however safety is our priority and ponies are carefully selected for beginners and riders with some experience. And of course our HPA polo instructors are chosen for their skills and naturally their good looks! Regarded as the premier polo event company we offer bespoke event solutions from a two hour' Learn to Play Polo Experience', half days, full days, fundraising tournaments, company hospitality days and company sponsorship tournaments. We are polo players ourselves as well as established leading event providers so have all the resources and contacts to provide you with the ultimate polo event - You may even find a new polo addiction! 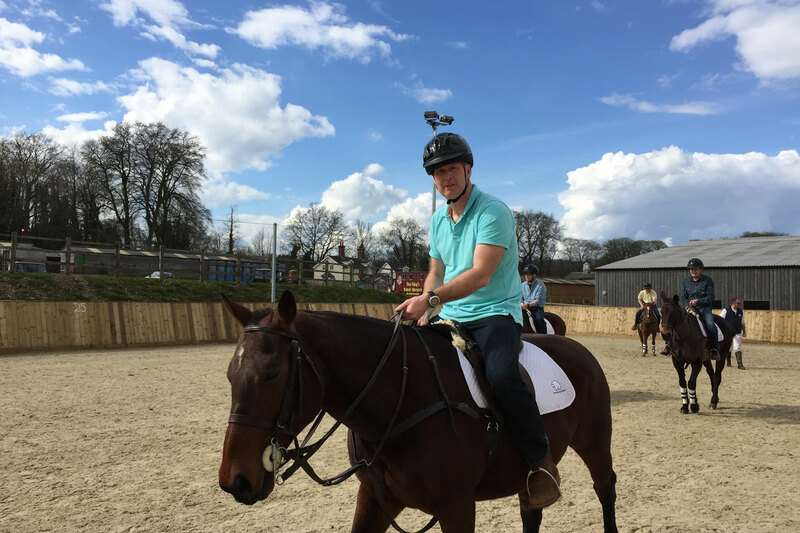 95% of our team building polo players have never sat on a horse before. 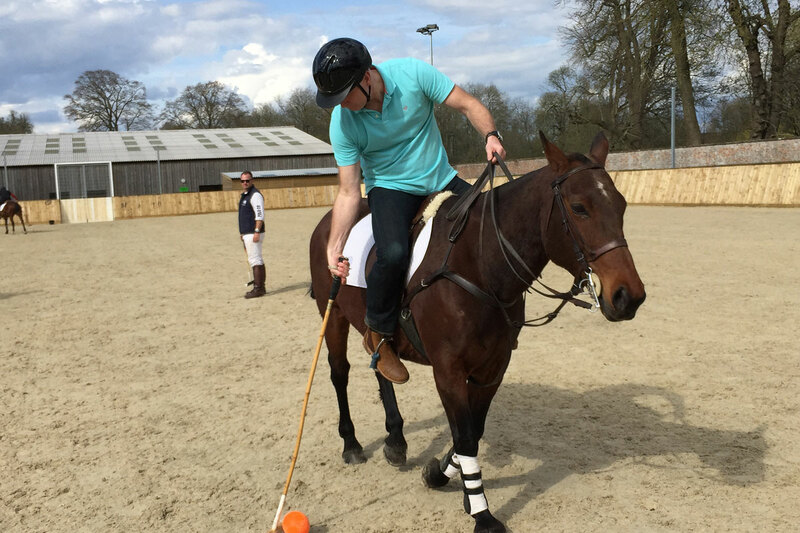 After your polo team building day 95% of our team building polo players want to take up horse riding in some form! When I told the team we were playing polo they were a little apprehensive. Once on the pony and hitting the ball they all wanted to take up horse riding and play polo. The whole experience was just amazing so thank you for the most incredible day that we will all remember. I look forward to having another go with you soon as I will be booking this again for another team! From 8 - 200 guests. Large group sizes take part on a 'Have a go' program with other activities included such as Duck Herding, Segways and Archery. This event can be tailored to meet your requirements and budgets.